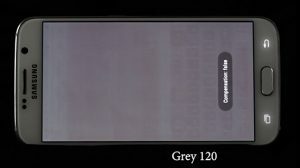 Severe burn-in from OLED aging plagues AMOLED screens used in the latest mobile phone displays. IGNIS compensation technology has the power to identify and correct the problem of image retention. The following video demonstrates how a used phone with severe burn-in can be rehabilitated with the application of MaxLife™ compensation technology. 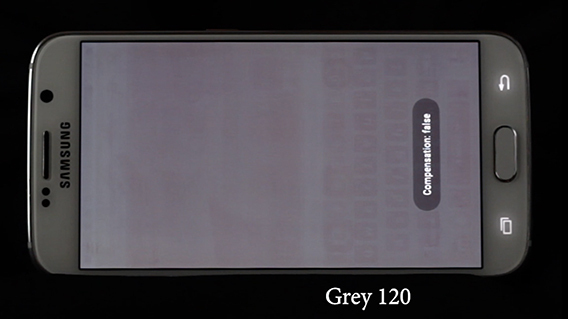 Watch IGNIS compensation technology eliminate severe image retention on a Samsung Galaxy S6.